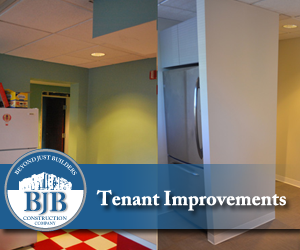 Creating and sustaining these relationships has become an integral part of BJB’s continued success. 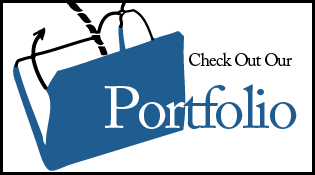 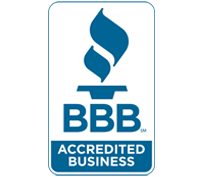 With Hard Work, Integrity, and Experience we are able to keep our clients happy. 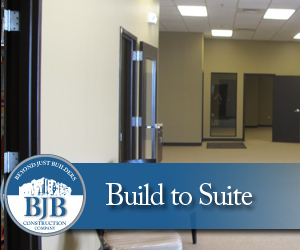 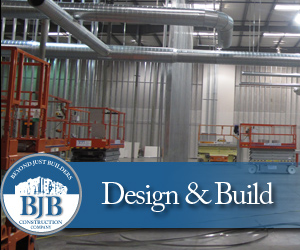 Attention to Detail, Character, Cost Control, Quality, and Professionalism are not just words at BJB Construction, they are our foundation. 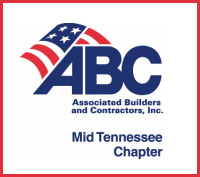 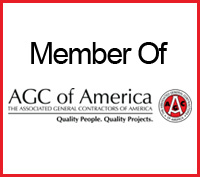  Thank you for considering BJB Construction Company for your construction needs.